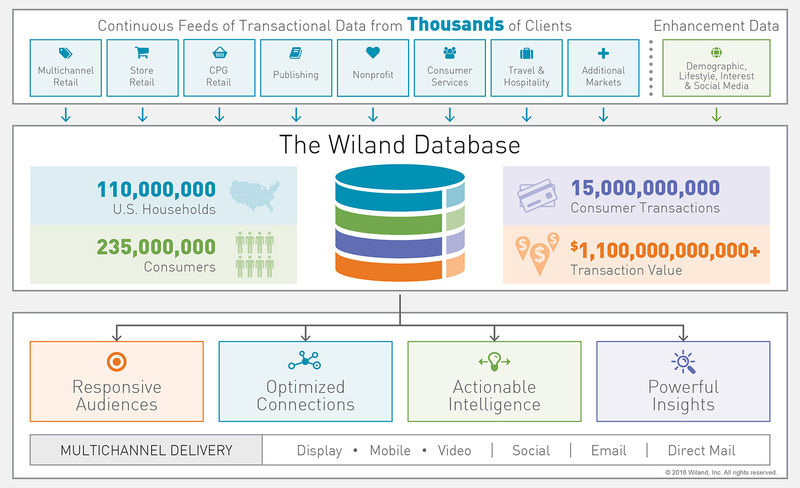 We have an intelligent database consisting of over 200 Million people in the United States. Upon gathering a sample unidentifiable list of your current clients we are able to match & analyze prospective customer buying behaviors to uncover who would be your best actionable audience to promote to. With the "BEST MATCHES" we then develop an action plan that reaches out to this "Intent to Buy" Database of Prospects. We'll devise a strategy that includes Social media, Email, Bloggs, Learning Videos, Direct mail, Campaigns, etc. OUR GOAL... improves your brand presences and begin to digitally grow relationships with influencers and evangelists. As a small business owner, wouldn't it be nice if you had your own personal lead and pre-sales developer that invested time from 7am to 7pm seeking and scheduling qualified leads that your could speak with...what if we could increase qualified leads and decrease time wasters...what would this be worth to you! ?